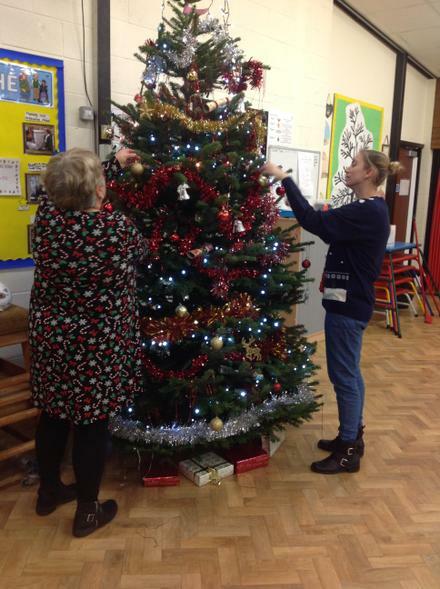 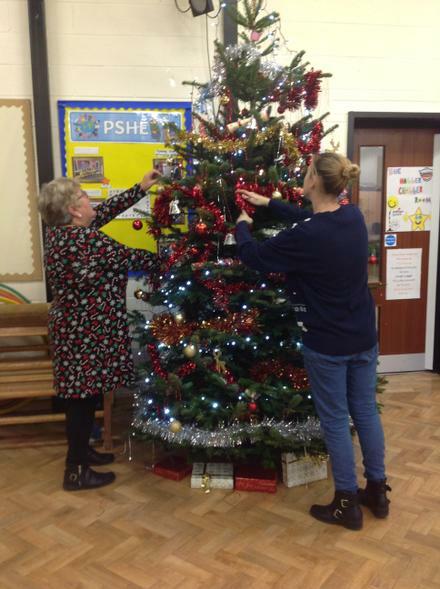 Mrs Sadgrove & Mrs O'Toole have been busy decorating the tree in readiness for our Festive Fair later, I'm sure you'll agree that they've done a great job. 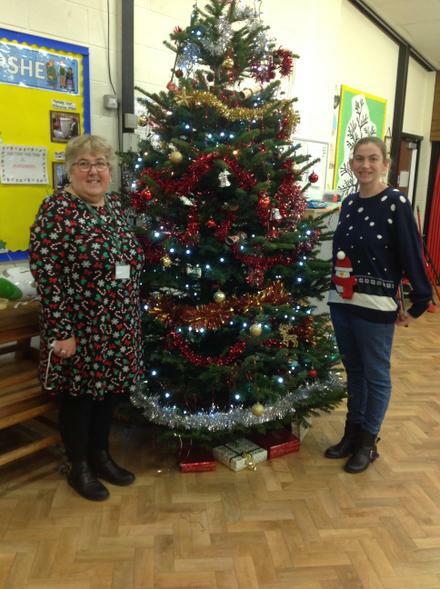 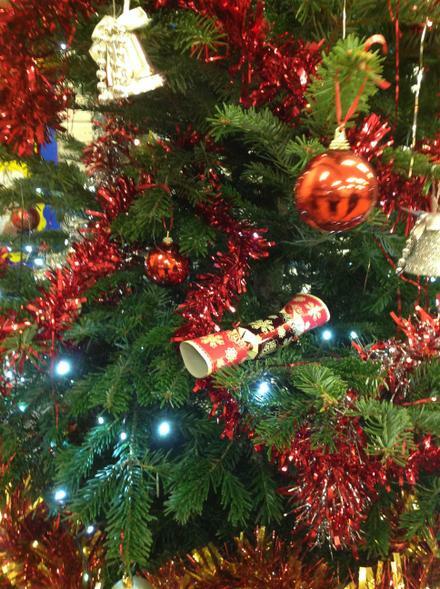 Our PTFA Festive Fair is on from 3.30 - 5.30 pm today. 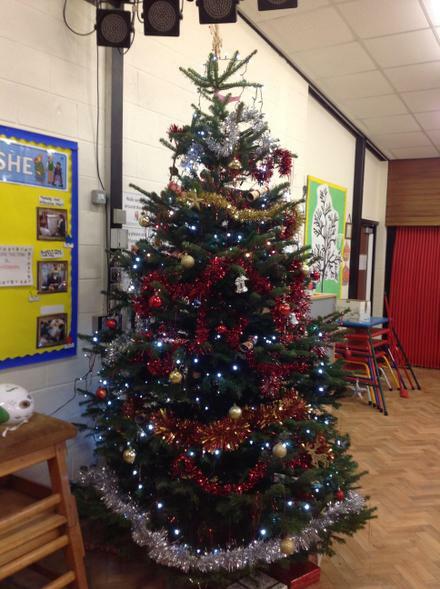 We'd love you to come along and join us for a fun family evening!